ROM is now available for download. Some days ago Xiaomi announced that they will launch MIUI 9 in April. Xiaomi is now rolling out the MIUI 9 update. This update rolling out via OTA on Redmi 3/Prime. 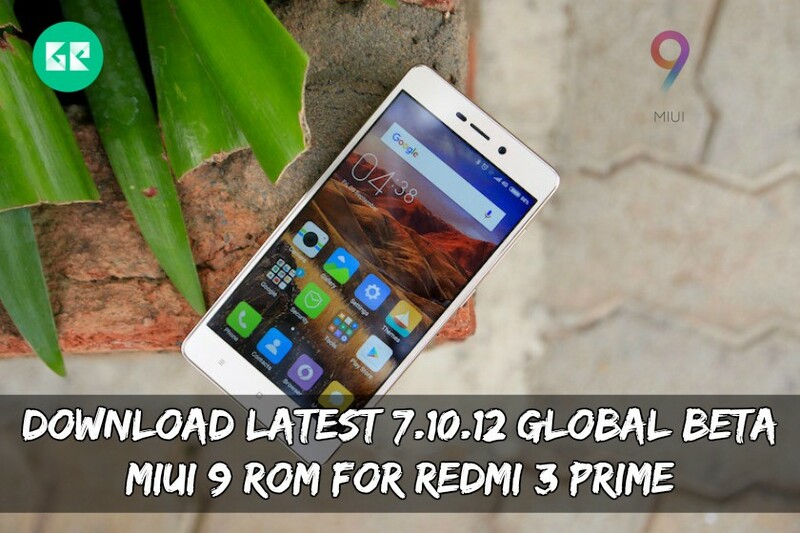 Today we share Global Beta MIUI 9 ROM For Redmi 3/Prime. However, someday ago MiUI 9 launched, for now, Global Beta MIUI 9 update is available. So if you install this fast-boot ROM For Redmi 3/Prime on your device then some google apps are pre-installed. MIUI 9 update brings a smart assistant, new themes, and performance improvements. More new themes you saw there. Also, they have a polished overall user interface and give closer to stock Android look. If you till now don’t get any update from Xiaomi then you can update by this ROM. You can update your Redmi 3/Prime to MIUI 9 manually. 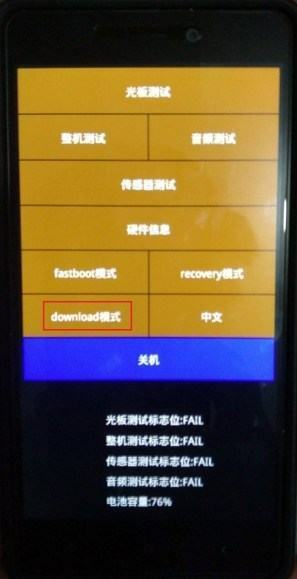 We already share fast-boot and recovery ROM downloads link below. Here the guide and MIUI 9 update ROM link. So don’t wait just go below and follow the guide. 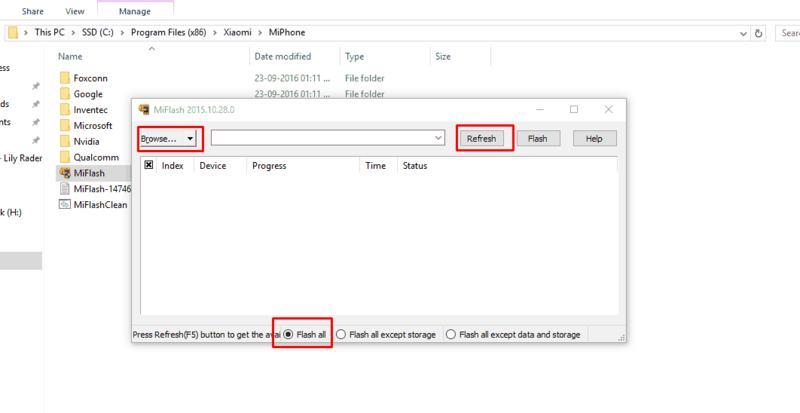 Make sure your device model no is Redmi 3/Prime. Download MiFlash Tool ⇒ Here and Firmware from below.